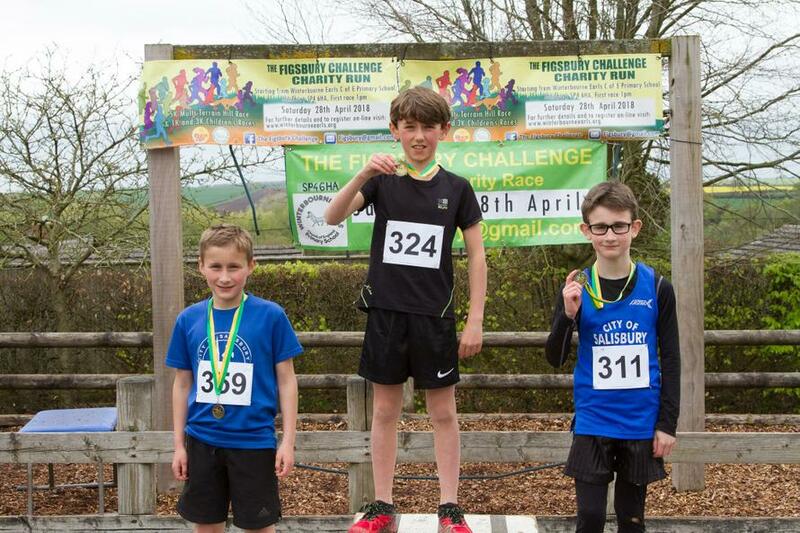 Thank you for displaying an interest in this year's Figsbury Challenge. 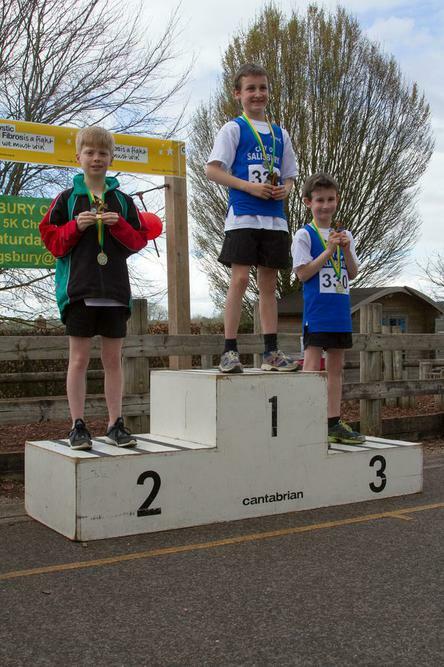 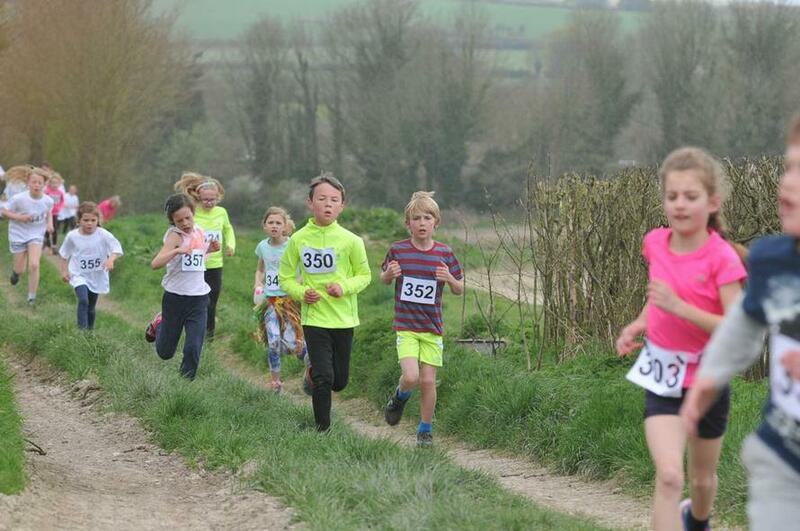 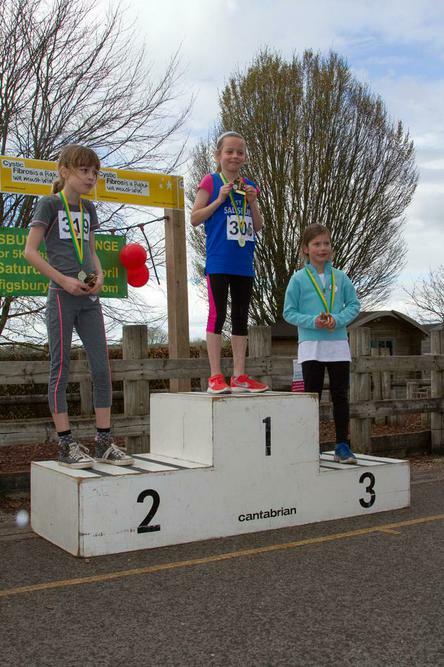 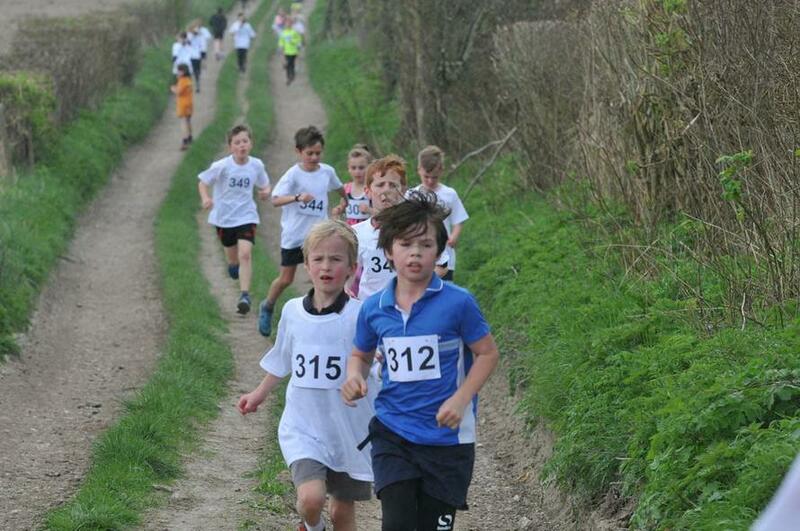 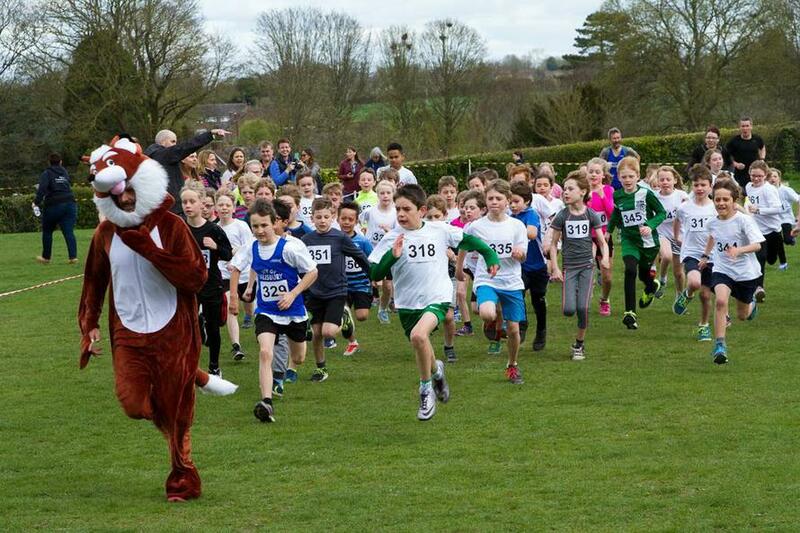 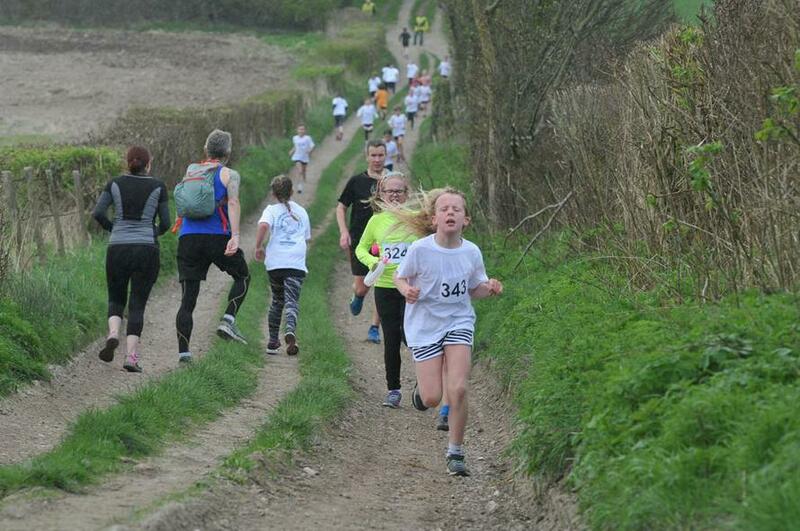 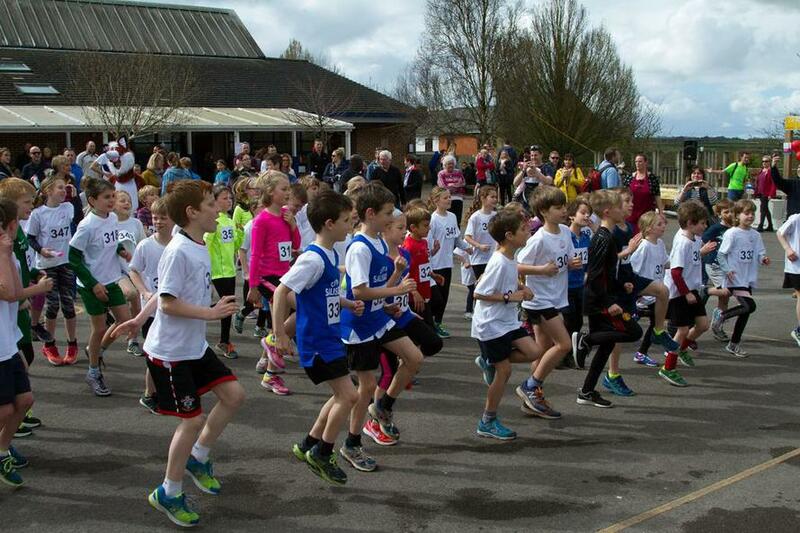 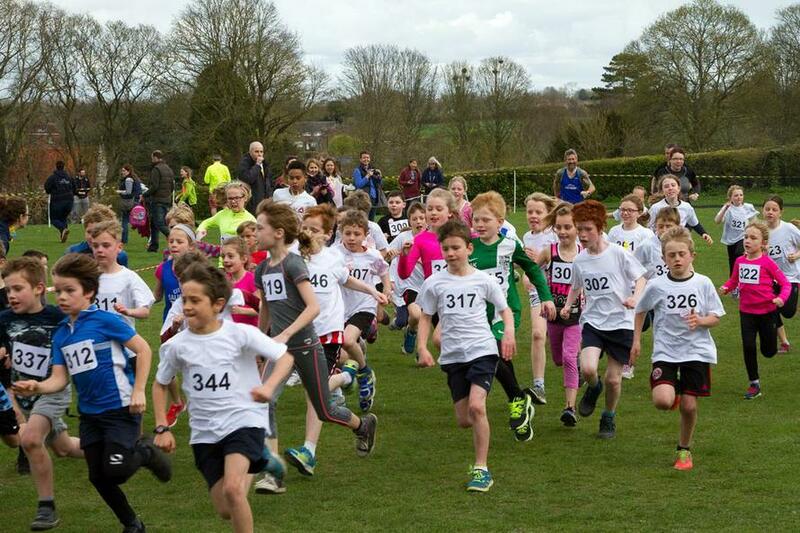 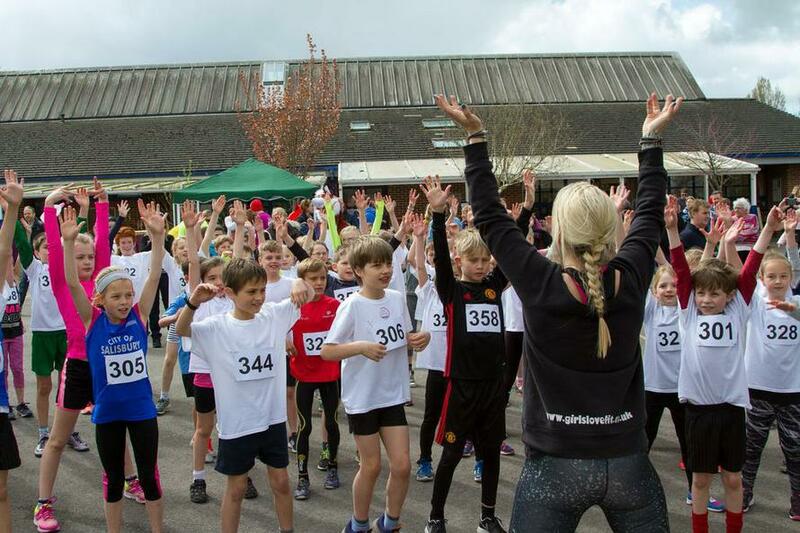 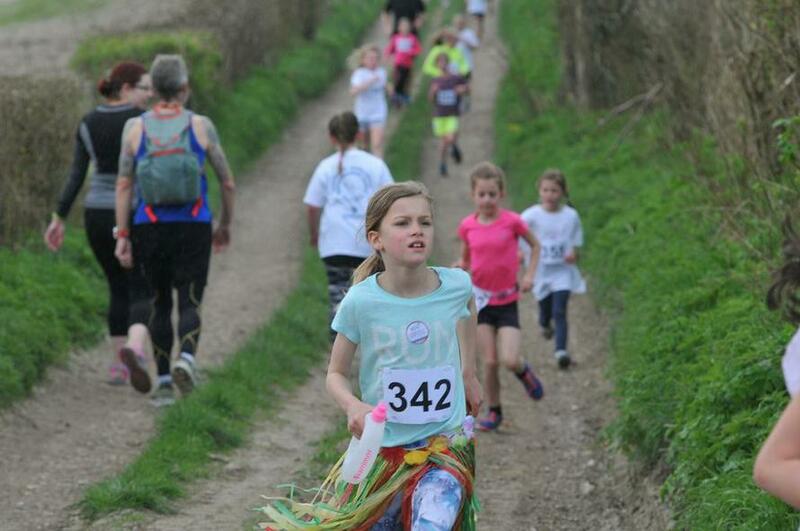 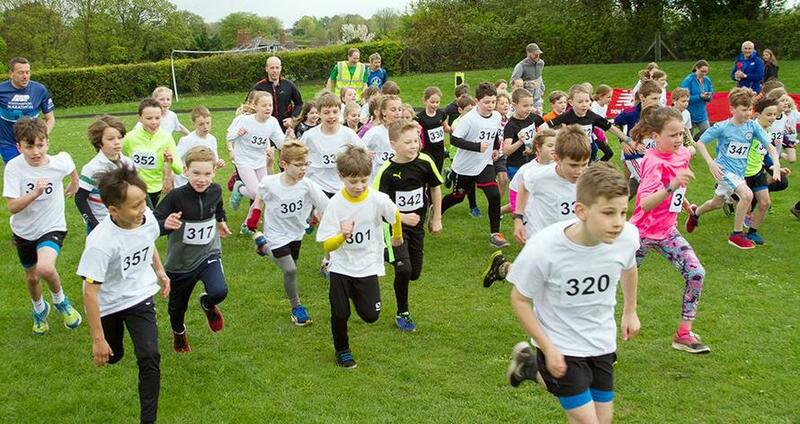 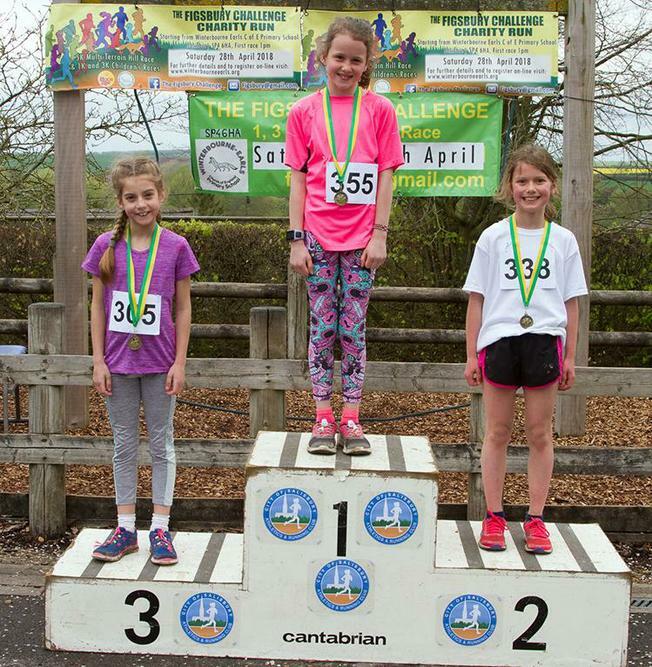 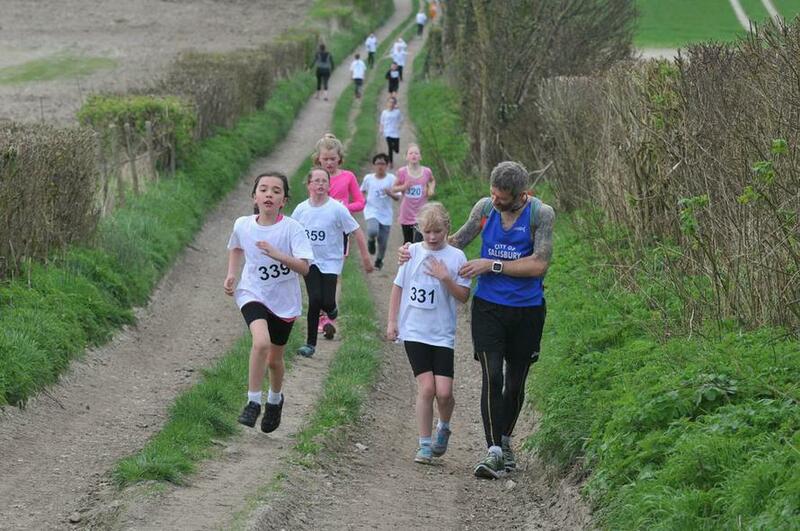 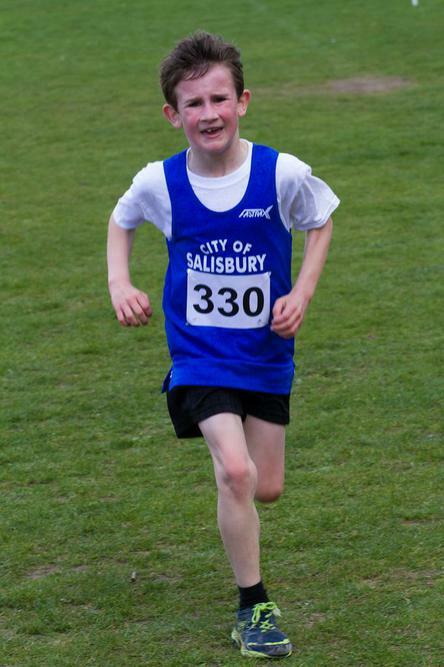 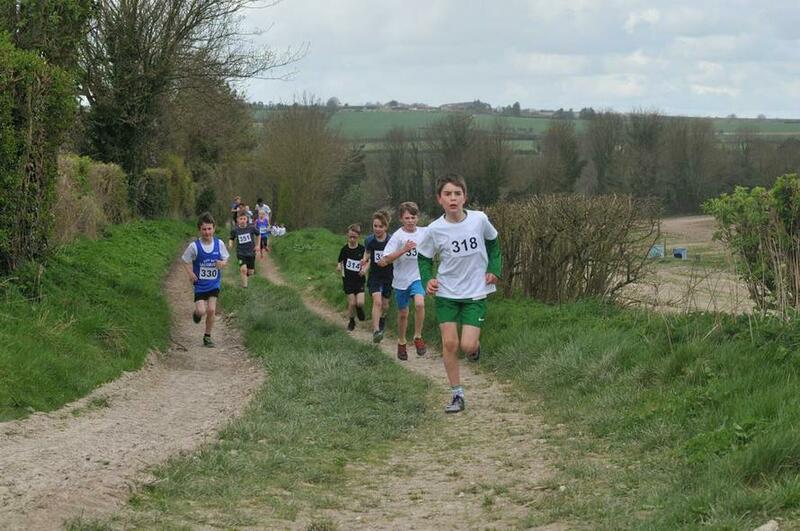 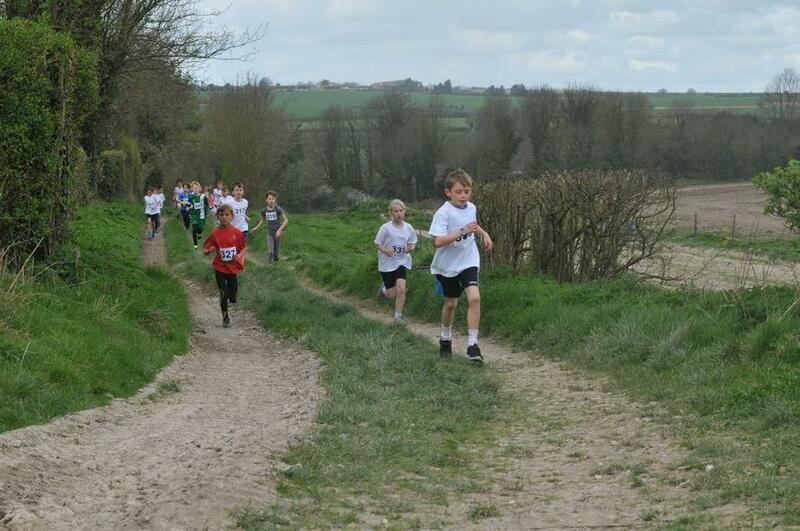 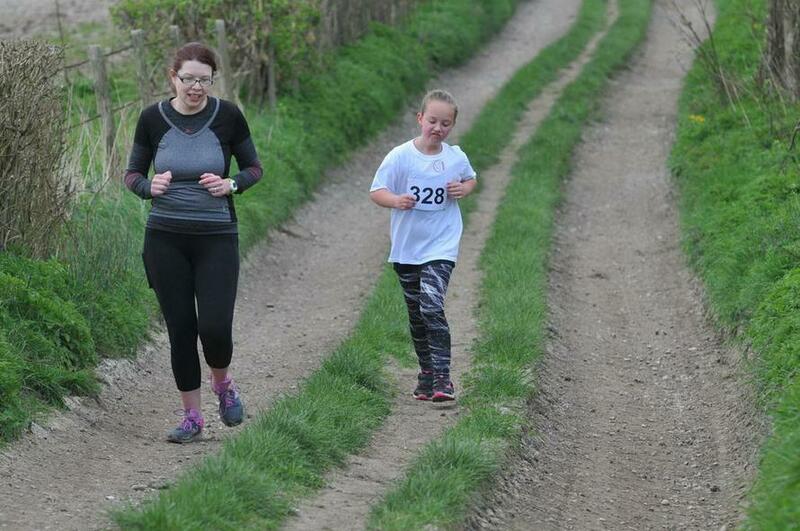 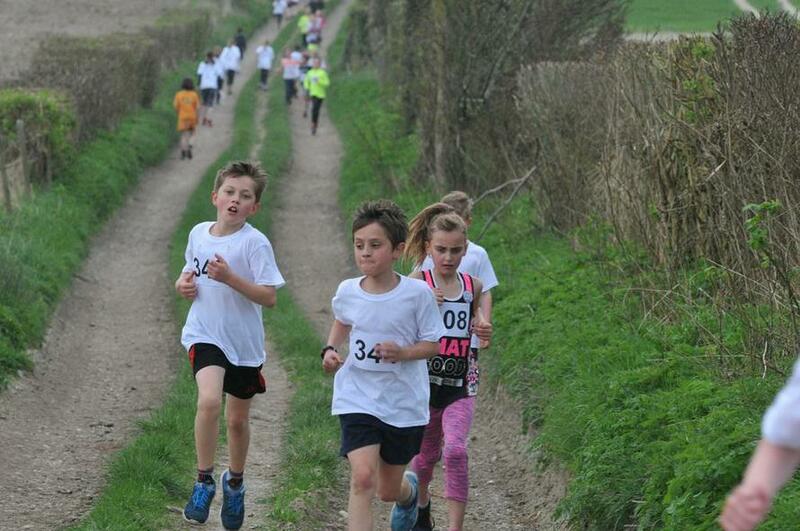 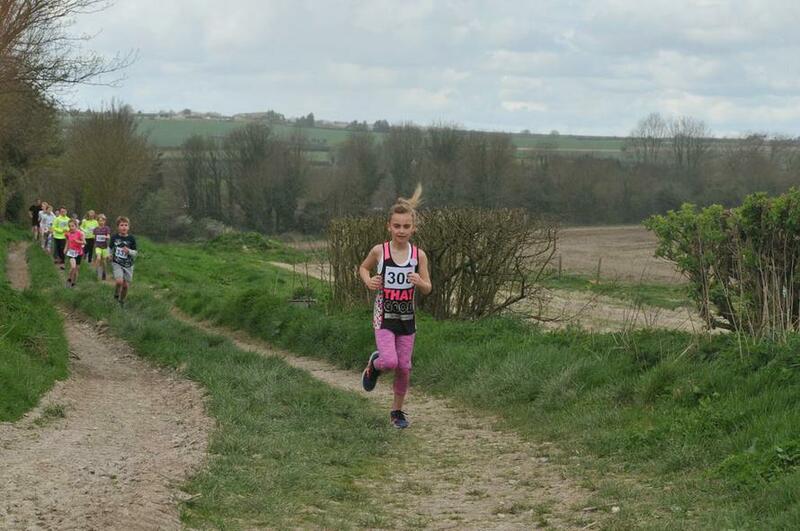 The course is a multi terrain route commencing at the school playing field, it will be well signed but more importantly for the younger participants there will be plenty of marshals with the addition of 'Figsbury Fox' leading the pack (or possibly trying to escape from the excited runners!) 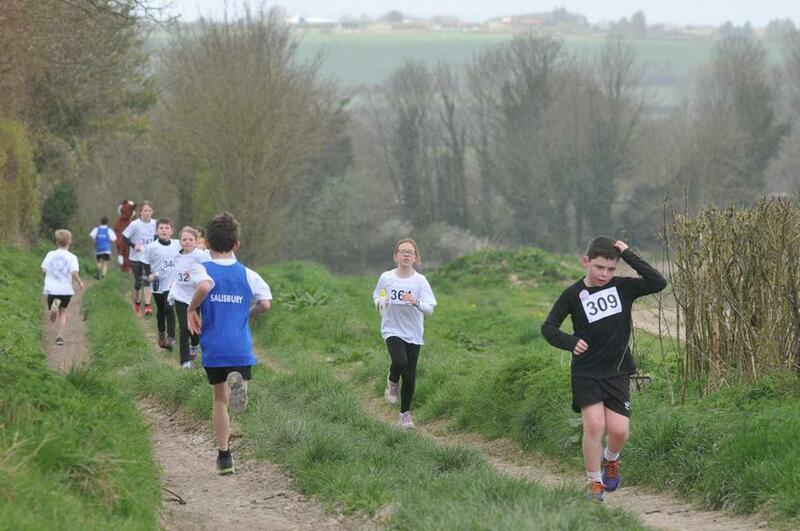 and a tail runner ensuring everyone has returned to Race HQ safely. 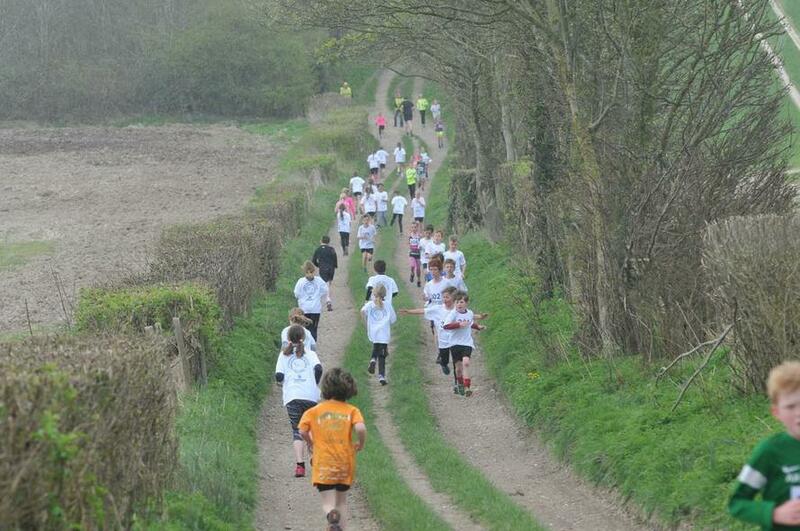 There will be a pre-run warm up delivered by GirlsLoveFit. 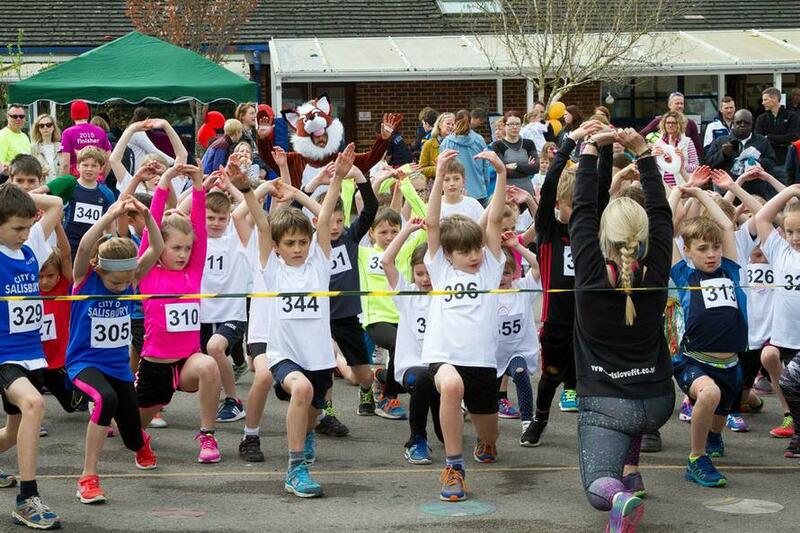 Fancy dress is encouraged but may not guarantee an improvement in performance, however, it will be rewarded with a free fox treat.